In this post I would like to share with you the absolute highlights of our North Spain road trip. The list includes some of the best things to see in Spain, including a mysterious Celtic fort, a pretty medieval village, a gorgeous beach, a house designed by Gaudí, and a truly magnificent Game of Thrones location. We found all of these locations last summer when we decided to drive around Spain and Portugal on a three week road trip. Little did we know how much North Spain in particular would enchant us with its glorious woodlands and rugged coasts. 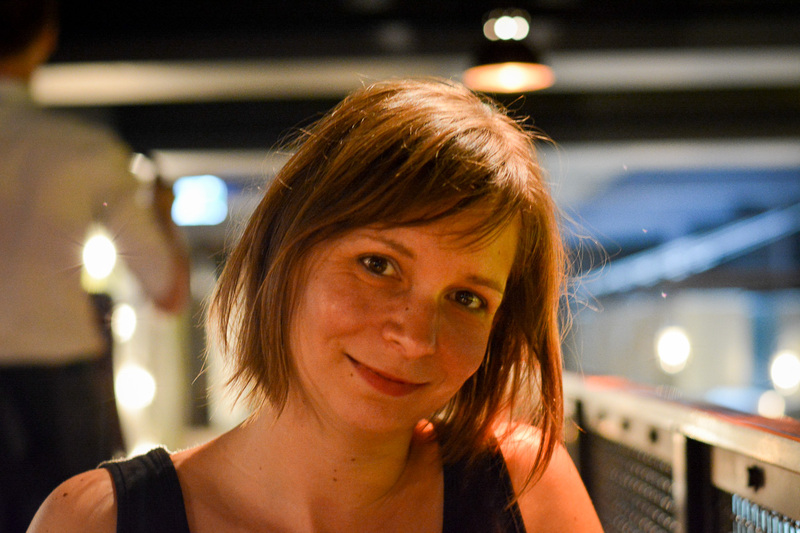 We instantly fell in love with its rustic villages and friendly people. Truth be told, out of the three weeks we spent in total in Portugal and Spain, it was the time that we had in the northern part of Spain that fascinated us most. Let me show you how. This map shows you the location of our 5 highlights which we think you should include in your North Spain itinerary. They are located in the provinces of Galicia, one at the border to Asturia, in Cantabria and in the Basque Country. The overall travel time is around 6 hours. We suggest that you plan at least five days to cover all attractions in a relaxed way with stops in between. There are, of course, many more things to see in the North of Spain but the places mentioned here were our absolute favourites. Are you ready? Let’s go! 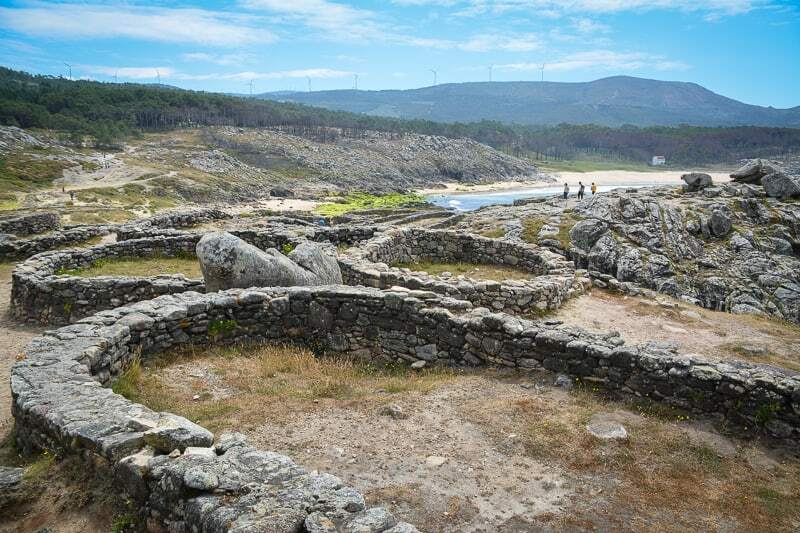 Castro de Baroña is the remains of an Iron Age fort by the sea in Galicia. The ring structures of the foundations add a bit of magic to the place. Right on the beautiful Galician Atlantic coast you will find a strange and mythical place. Castro de Baroña is a spectacularly located Iron Age fort. Its ring shaped house foundations were made by Celtic people. Designed to protect a whole village, you can still make out the defensive walls and trenches. As you carefully climb around the structures I am sure you will, just like us, feel the special significance the rocks and the sea must have had for the people thousands of years ago. Castro de Baroña really is an off-the-beaten path attraction in Galicia. Entry is free. Read more about our experience at Castro de Baroña in our more detailed blog post. A visit to Santillana del Mar is a bit like travelling back in time. The dreamy cobblestone streets create an atmosphere of unsurpassed romance and timelessness. The visit was one of the highlights of our North Spain road trip. Little known Santillana del Mar came to us as a surprise. Originally not included in our North Spain road trip, we made the spontaneous decision to stop here for lunch. As it turned out, not only did we find a great lunch restaurant in Santillana. We were also absolutely smitten with the medieval look of the village. Traffic-free cobblestone streets and cattle wells, palaces and convents, quaint shops selling cheese and cured sausages. In the end, Santillana del Mar enchanted us with so much more than just true, rustic food. 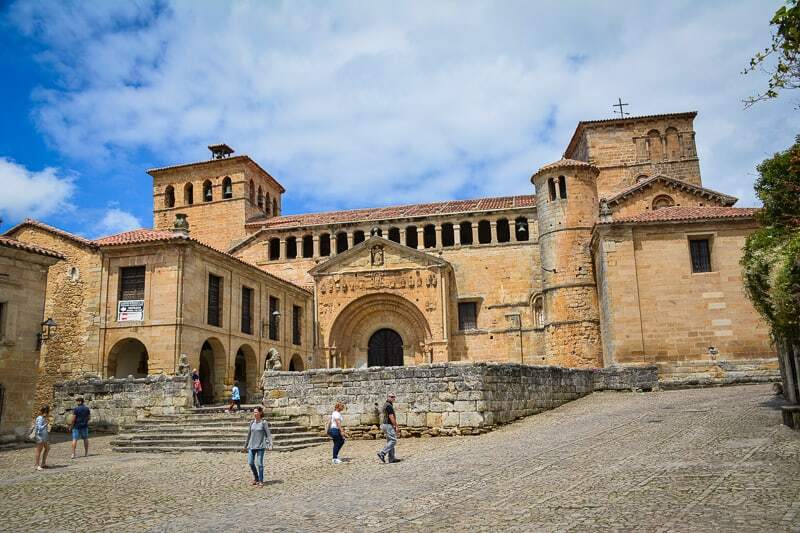 Read here how we found Santillana del Mar, one of the prettiest villages in Spain, that is still largely unknown by visitors from outside of Spain. 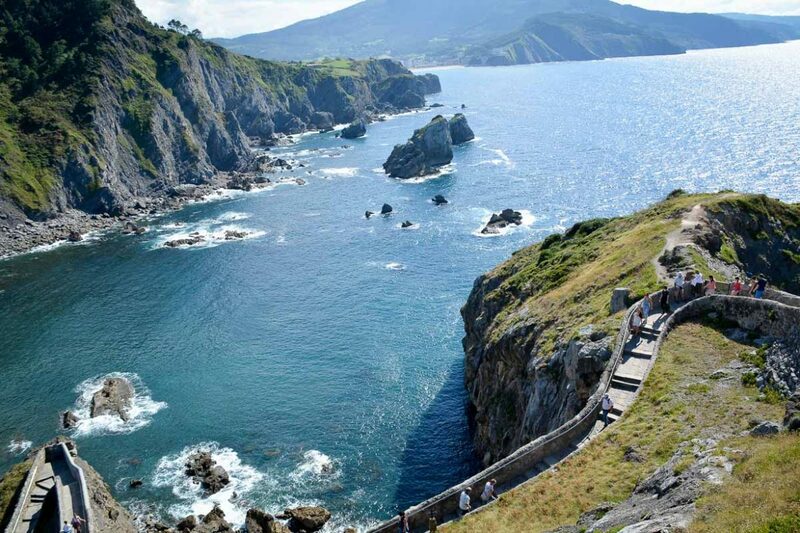 Galicia’s north coast is rugged, with steep cliffs that meet the sea in abrupt and dramatic ways. You can easily compare this part of Spain with the wild coasts of Ireland or the Normandy. With the ocean slowly eating away the coast, some of the most fascinating structures appear: pinnacles and grottos and arches. In Galicia’s north, the beach is a place to invigorate your fantasy, to inspire you to dream of strange and otherworldly places. 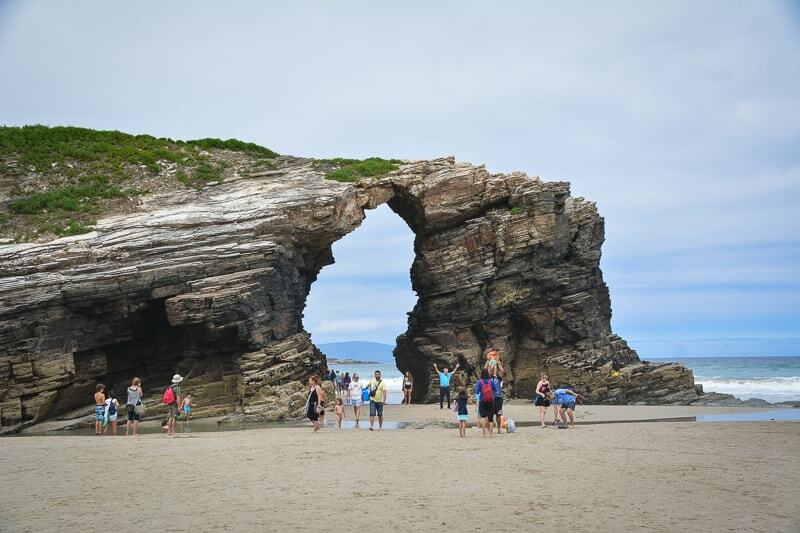 Close to a small town named Ribadeo, we visited Playa de las Catedrales. A beach, where at low tide you can walk through wondrous stone pointed arches that resemble structures of cathedrals. Here, you can explore grottos encrusted with thousands of baby mussels, swim in turquoise water left behind by the tide, and feel the might and the strength of the ocean with all your senses. To visit Playa de las Cathedrals you will need to plan ahead. Click here for everything you need to know before your visit. Sunflower studded house El Capricho is one of the rare examples of Gaudí’s work found outside of Barcelona. It is a little known fact that Somilla was once the capital of Spain, if only for a day. When visiting Comilla the great atmosphere of the place surprised us completely. On the day we visited, the quaint town centre was brimming with activity due to a local fiesta. The town is dominated by an impressive university building and there are many mansions lining the streets. We came to visit one house in particular: El Capricho, one rare example of Gaudí’s work outside of Barcelona. Gaudí is known for his colourful and fantastical designs, so a visit to this house was extremely entertaining for the whole family. 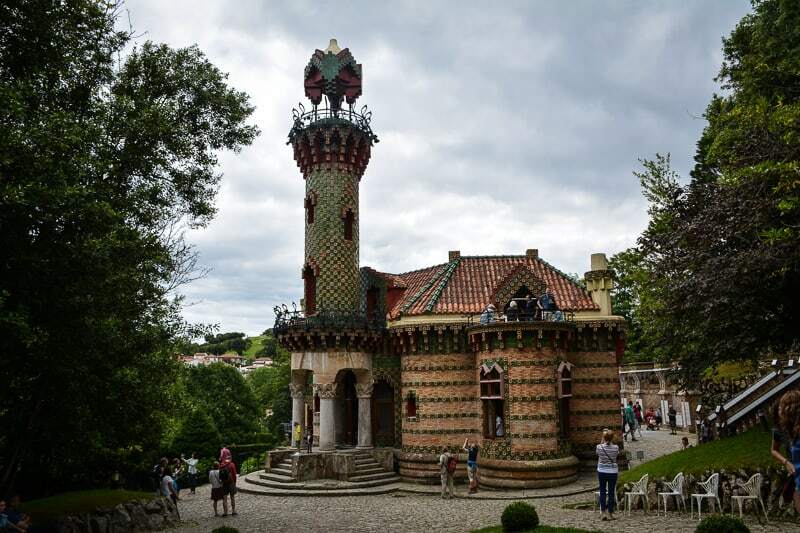 Read more about our visit to the colourful and beautifully designed Gaudí house in Comillas here. 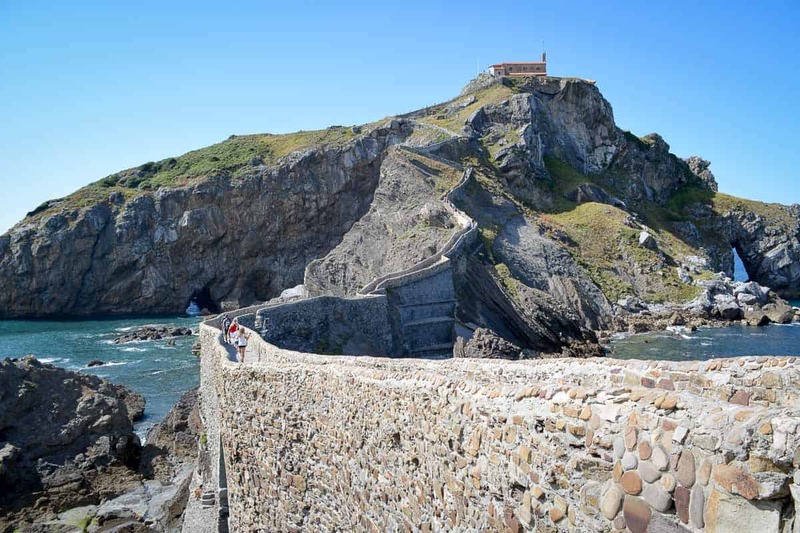 There are many reasons why you should also add San Juan de Gaztelugatxe to your North Spain itinerary. First of all, it’s a truly magnificent place. A hermit chapel on a rocky outcrop, connected to the mainland via a rather mind-boggling staircase. Second, it’s a Game of Thrones filming location, representing Dragonstone in the show. Lastly, the views of the Basque Coast, the roar of the Atlantic Ocean, the smell of the sea… all of this make a visit to San Juan de Gaztelugatxe a 360-degree experience you will never forget. We share our experiences at San Juan de Gaztelugatxe on the blog, including some tips to help you plan your visit. Click here to read more. There are so many more places to see in the Northern Spain. You can easily spend ten days or two weeks and still find something new to discover. From tiny fishing villages and remote beaches to exhilarating cities like Bilbao and San Sebastion, you are sure you have a great variety of activities on offer. For more road trip ideas and inspiration, check out this very useful newspaper article which shares some great readers’ tips on North Spain things to do.